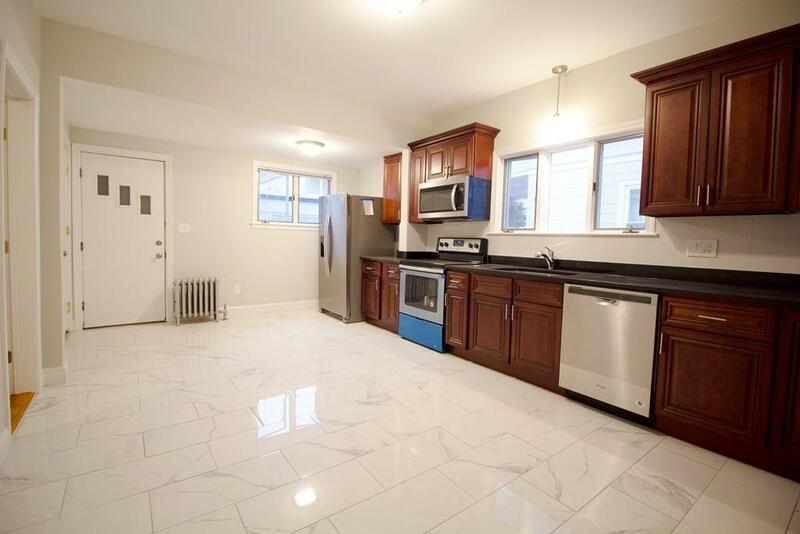 Beautiful gut renovated 3 bedroom unit in the immaculate building of 23 Bowen Ave in Medford. 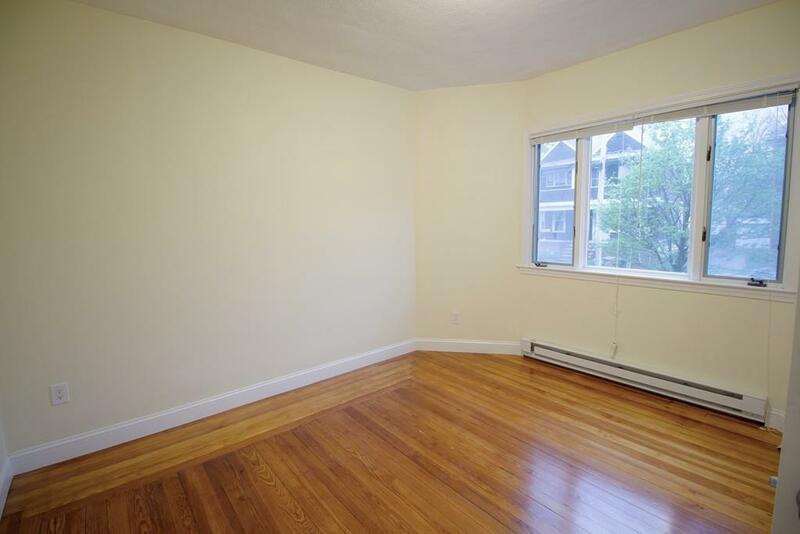 Fantastic location only 10 mins walk to Tufts! Ball, Magoun, and Davis Squares, Wellington station, I-93 & major bus routes are all around. 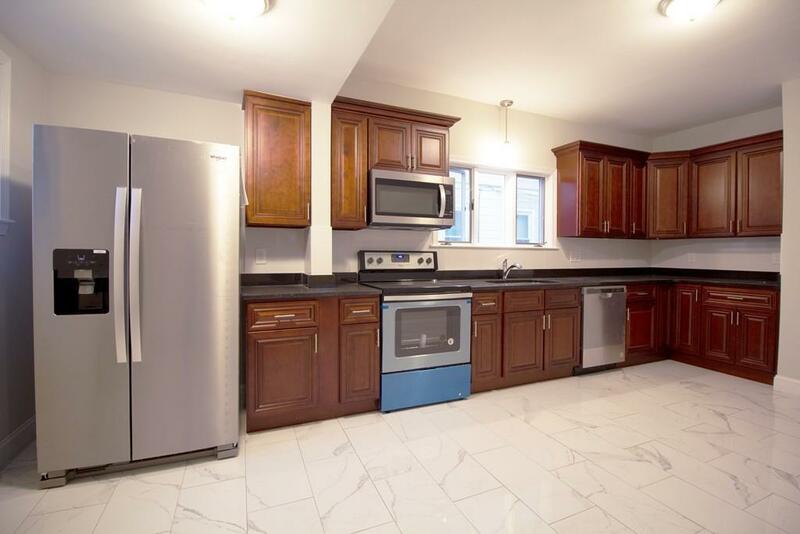 A fully brand-new applianced kitchen, spacious rooms, and in-building washer/dryer & extra storage in basement to complete this unit. Easy parking on Street. 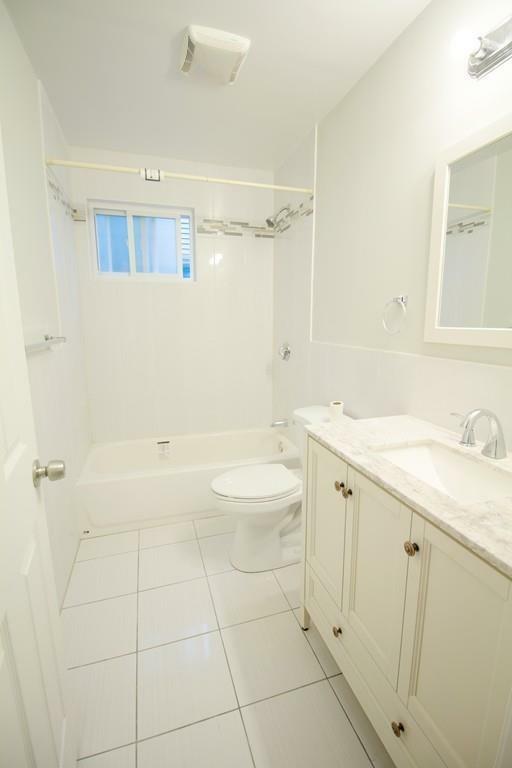 Move in ready Dont miss the chance to occupy this amazing unit! Listing courtesy of Jack Yang of Coldwell Banker Residential Brokerage - Cambridge - Huron Ave.. Listing provided courtesy of Jack Yang of Coldwell Banker Residential Brokerage - Cambridge - Huron Ave..